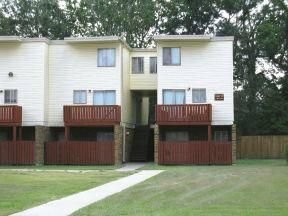 Finding a place to call home is an important decision in everyone's life. 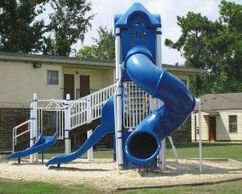 Cedarwood Apartments offers several amenities such as private patios, children's playground, on-site washateria, and swimming pool. 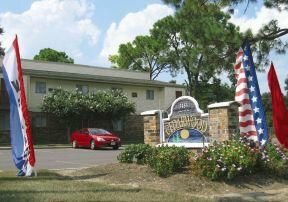 All utilities of our apartment homes are included in the monthly rent.